What are Alabama’s College and Career Ready Standards? Why are they important to educators? How do they help students prepare for life after school in both college and career? Follow along with our new “Teacher Voices” blog series as educators from around the state of Alabama answer these questions, and show us what an average day in the classroom looks like. 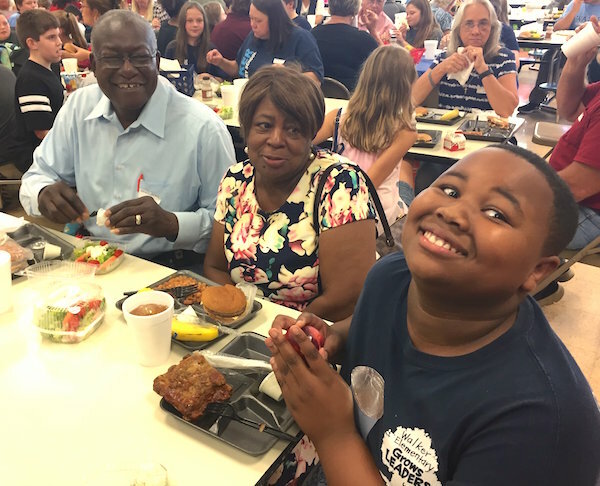 Since the adoption of Alabama’s College and Career-Ready Standards, educators at Walker Elementary School have worked diligently to ensure that the standards are embedded into daily instructional plans. Standards are part of what we do every day to help educate all the children in our care. 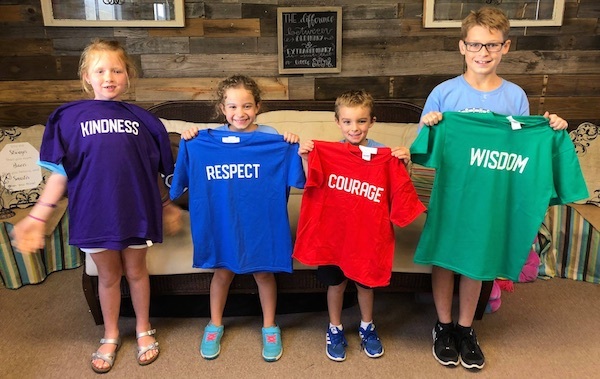 Like our lessons in kindness and character, standards are part of the complete curriculum that helps us prepare happy, self-reliant and knowledgeable kids who are ready for the challenges that higher academics and life beyond school will bring. Walker kids are members of cross-grade teams where they learn about important character traits throughout the year. In our school’s professional learning community, teachers work collaboratively to unwrap Alabama’s curriculum standards and coordinate our teaching across subjects and grades. Walker’s teaching/learning cycle is strongly impacted by this process, which involves an in-depth study of exactly what the student is expected to know, understand, and do to demonstrate mastery of each standard. This process of shared study begins with the verbs around which all standards are built. They tell us the skill level and cognitive demand required for mastery. Verbs from the standards range from lower level thinking skills (recognize and identify) to higher levels (analyze and evaluate). The next step in our unwrapping process is a close look at the direct objects of the verbs. They specify what the student needs to know and understand to meet the expectations of the standard. Then the academic and domain specific vocabulary is identified. Finally, teachers work together to scaffold (by which we mean “provide support tailored to each learner”) instruction along a lesson continuum by creating “I can” statements, success criteria and a common assessment to ensure that students are assessed at the level required of the standard. Simply put, standards help make sure we are requiring more of learners as we lead them along a continuing path that includes critical thinking and rigorous challenges. The teacher is no longer isolated on a classroom “island.” We rely on one another. And as we have worked together to analyze and implement standards, we have learned how powerful teaching becomes when teachers take the time to understand and use the standards as they plan for instruction. 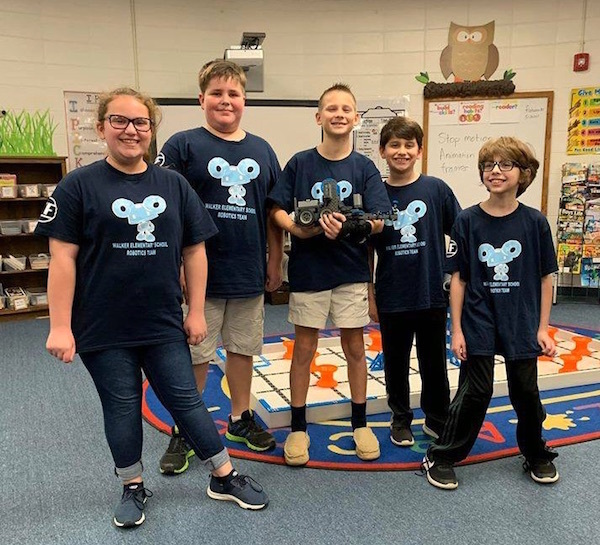 Walker’s robotics team prepares for a challenge event. I have been an Alabama educator for many years, both in the classroom and in my current role as a partnership coach working with all teachers in our school. Without question, the Alabama College and Career-Ready Standards have elevated teacher practice and expectations for student learning. 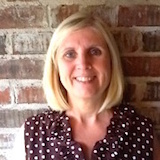 Kay Haas is the Instructional Partner at Walker Elementary School in the Tuscaloosa County School System. Kay has been an educator in Alabama’s public schools for 31 years. She was a classroom teacher for 19 years, and for the past 12 years she has been a school-based instructional coach. 0 Comments on "Teacher Voices: “Standards Are Part of What We Do Every Day.”"